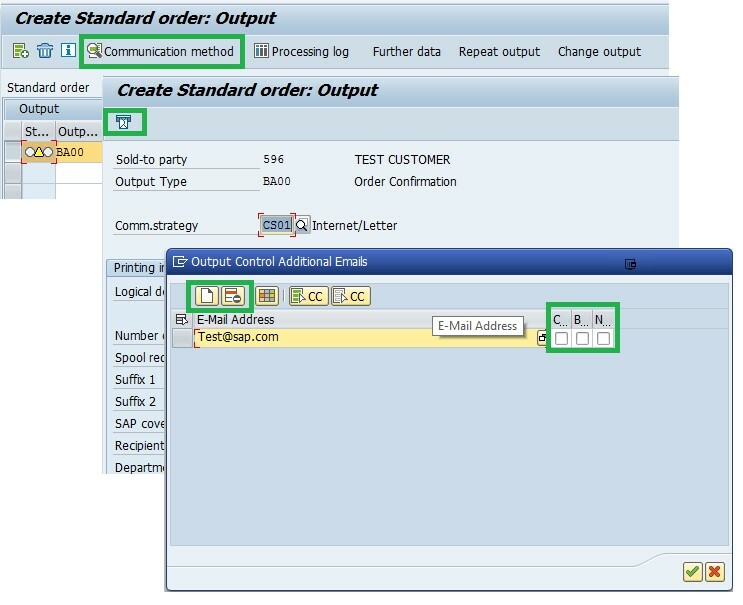 Have you already heard about the new improvements delivered for SD Sales & Billing all based on customer ideas and improvement requests from our Customer Connection project SD Sales and Billing 2017? These are only 2 of the new delivered improvements in our application. For a complete list of all new features please check out Innovation Discovery –click here. Did you get inspired and have further ideas for improvements in SD Sales and Billing? Then join our current Customer Connection project SD Sales and Billing 2018. Interesting news, but it would be important to mention that all these improvements require EHP8. Thanks for the updates. Is this limited to HANA S/4 or also available in R/3? Any pre-requisites to use this functionality? This is definitely the best news to the start of 2018 :). Thanks for sharing!